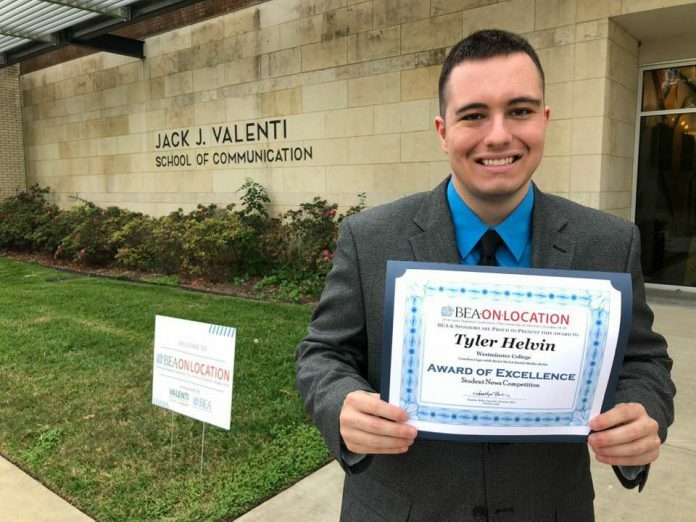 Tyler Helvin, a senior broadcasting and media production student, earned a Broadcast Education Association (BEA) On-Location Creative Competition Award for a television reporting project created in his Digital Journalism class. 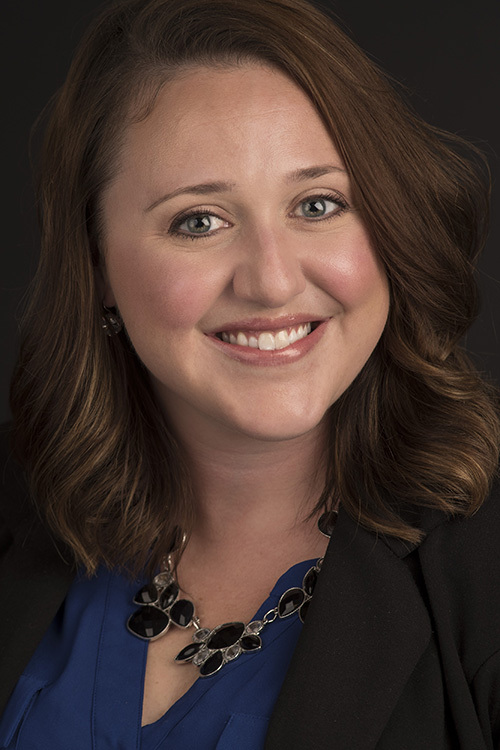 NEW WILMINGTON, PA – As the extreme cold weather continues, Westminster College will remain closed Thursday, Jan. 31, and campus classes are cancelled. 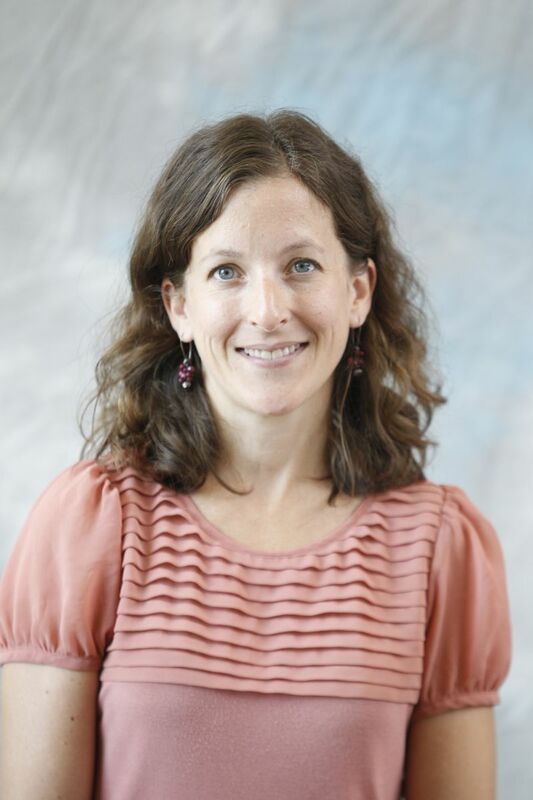 NEW WILMINGTON, PA – Dr. Deanne Buffalari, assistant professor of psychology and chair of the neuroscience program, recently received a grant from the Society for the Teaching of Psychology to improve teaching research methods and skills in Introduction to Psychology courses. 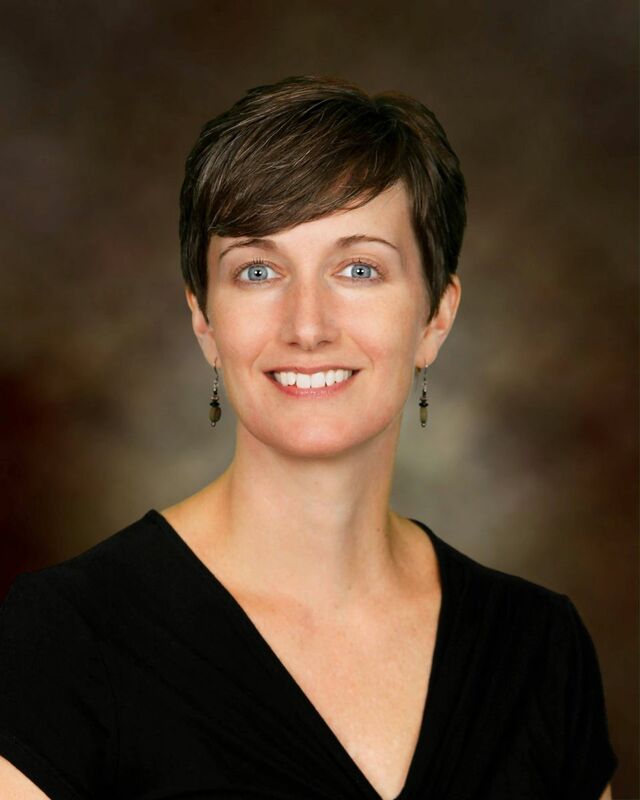 NEW WILMINGTON, PA – Theatre Westminster will present its first 24-Hour Theatre Festival at 8 p.m. Saturday, Jan. 25 in the Beeghly Theater on Westminster’s campus. 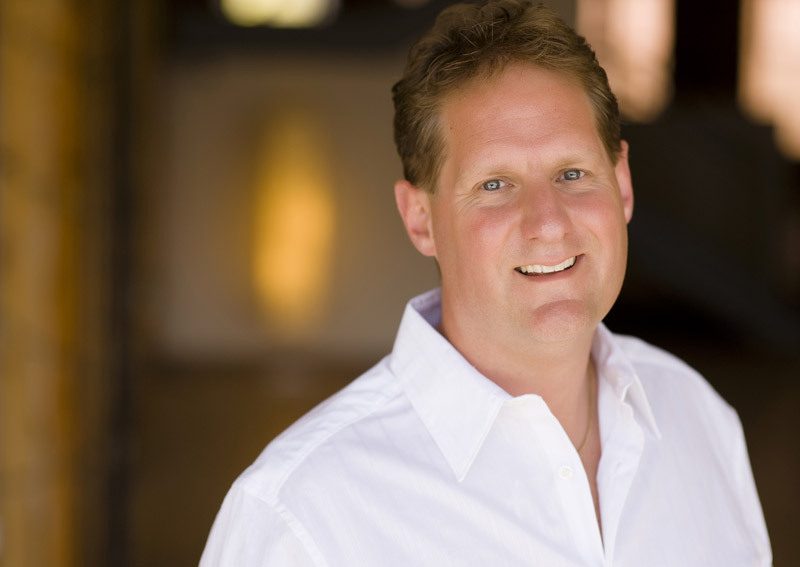 NEW WILMINGTON, PA – Westminster College will welcome Keith Stevens ’88, award-winning Christian radio host, to give the 32nd annual Wayne H. Christy Memorial Lecture at 7 p.m., Sunday, Feb. 10, in the Wallace Memorial Chapel. 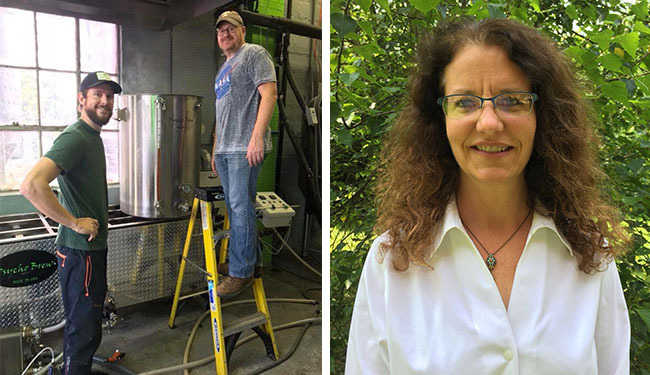 NEW WILMINGTON, PA – Westminster College’s Dr. Pete Smith, professor of chemistry, and Dr. Sherri Pataki, associate professor of psychology, will continue the 2019 Titan Talks series with “The Chemistry of Beer & of People” at 7 p.m. Thursday, Feb. 7, at the Hop Asylum Brewery in New Wilmington.